There has been lots of showdown in past weeks for the upcoming Android OS update, i.e. 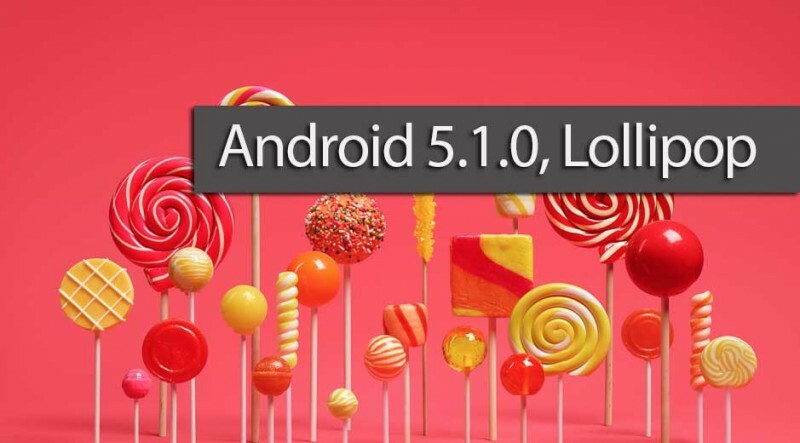 Android 5.1.0, and yesterday, this new version showed its appearance in the Google Developer page and now the factory images of Android 5.1.0 is available for many Nexus devices which includes Nexus 5 (GSM/LTE), Nexus 10 and Nexus 7 (Wi-Fi). The download links to their factory images are provided below. If your Nexus device has not got the factory images above, then you need to wait for a couple of weeks. Meantime, you can check for the OTA update by tapping on “System Updates” available under Settings > About phone. 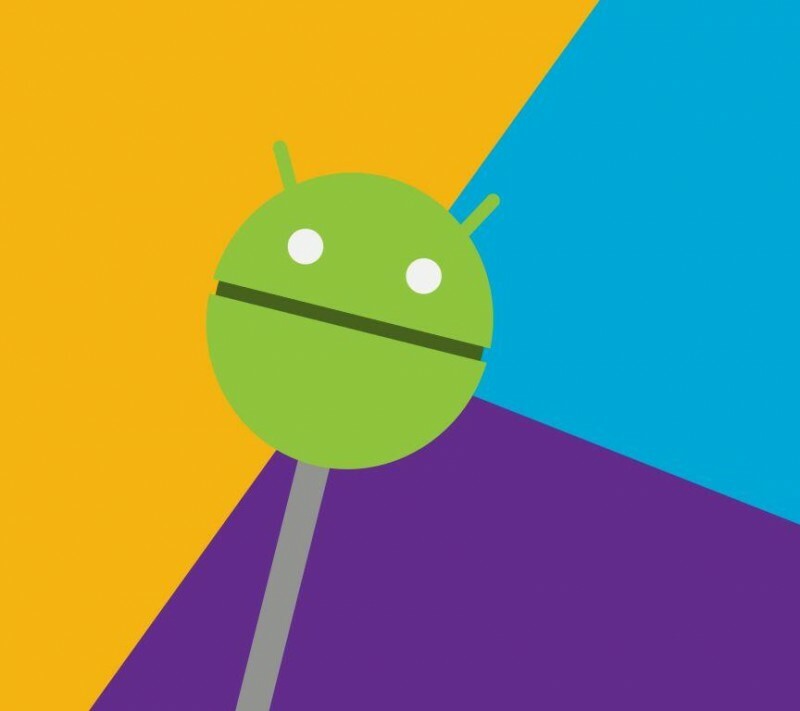 We are also soon expecting Android 5.1.0 Lollipop update for the Motorola’s last year flagship device, i.e. Motorola Moto X (2014), in the coming months.